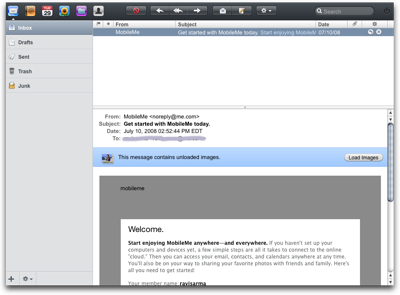 Below is a picture of the MobileMe Mail interface. Apple is the latest entrant into this crowded space of online applications. And the biggest and best among them is Google. So the question naturally arises: what if Google did MobileMe?